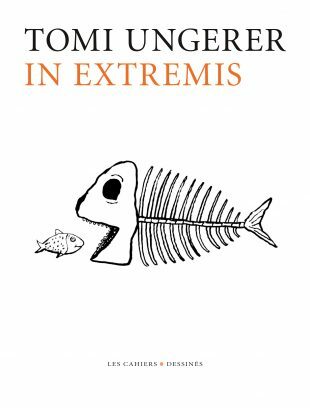 It’s a busy time for publishing houses and Tomi’s work with reissues and new editions arriving this month and in early 2019. 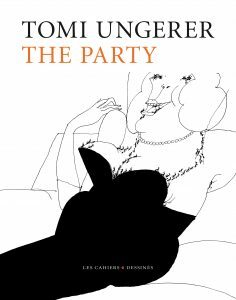 First up and available today from Cahiers Dessinés – The Party and In Extremis. 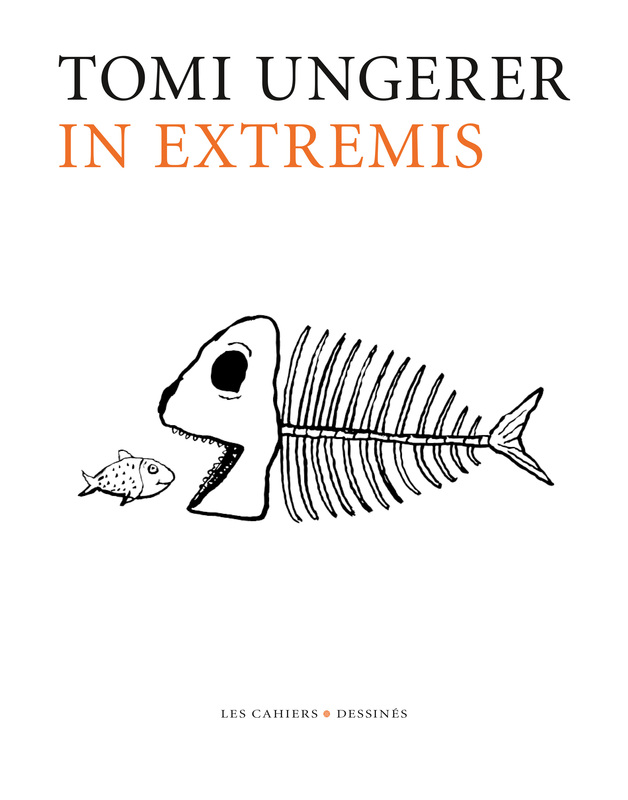 In Extremis, contains around two hundred drawings, many of them unpublished, while The Party, first published in New York (1966), observes the human details of a particular time and place in Tomi’s life. Out in early 2019, a new edition of America, in a co-published edition from Steidl and Diogenes – with around half of the artwork included new from the previous edition in a classic clothbound hard-cover edition.